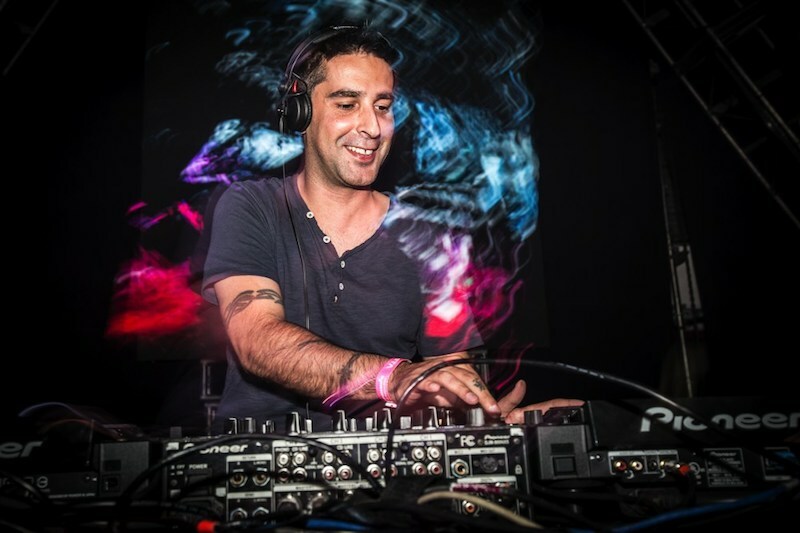 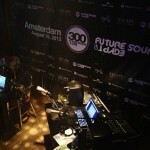 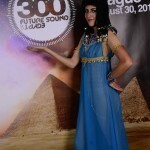 The summer of 2015 marked the celebrations of reaching the 400th episode of the weekly Future Sound of Egypt radio show. 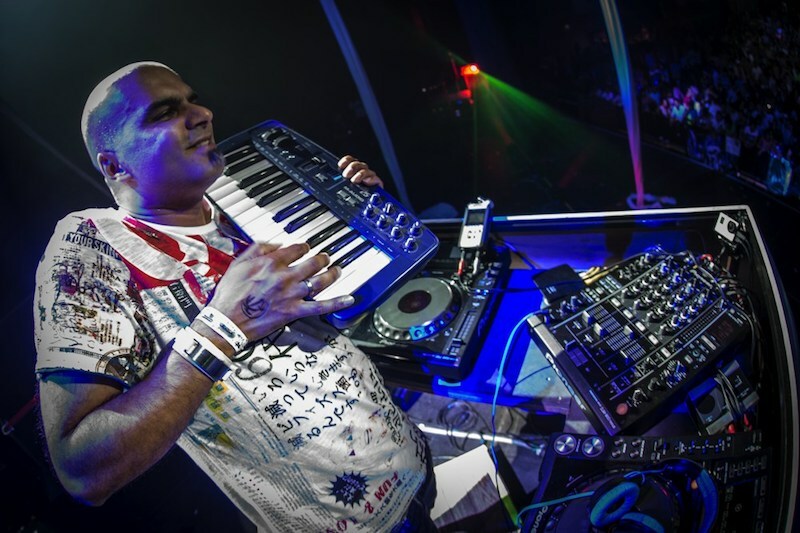 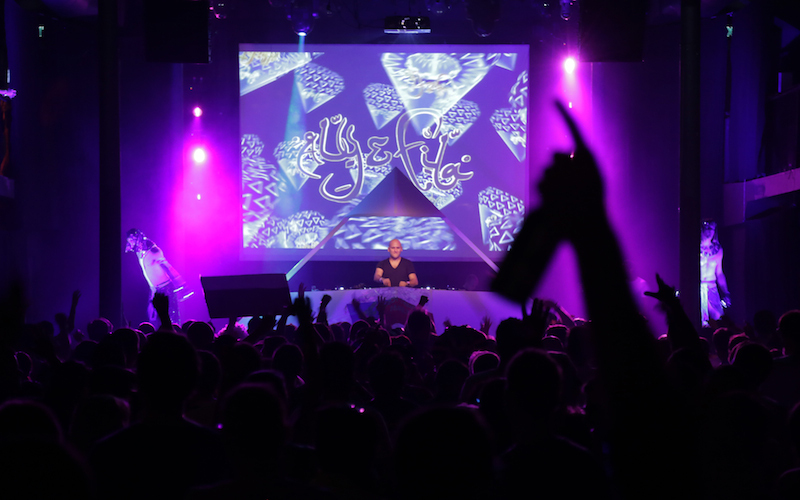 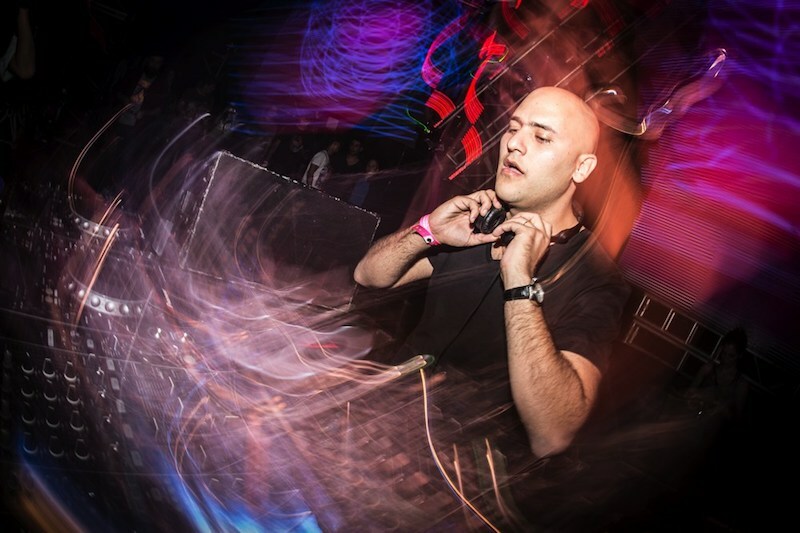 Aly & Fila hosted parties in San Jose (USA), Melbourne (Australia), Gdansk (Poland), Buenos Aires (Argentina), Guatemala, Mexico City, Minsk (Belarus) and even – for the first time ever- at the pyramids of Giza in their home country Egypt! 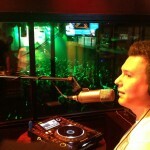 The events featured an on location radio studio from which was broadcasted live to the world via numerous radio stations and the special event website. 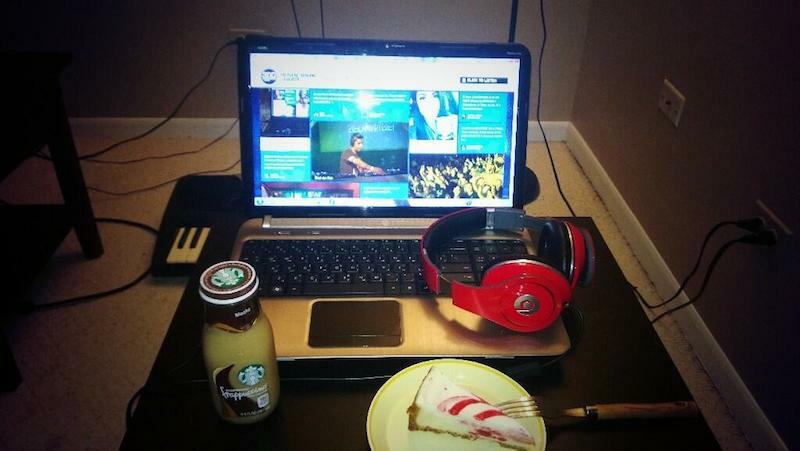 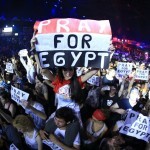 The website enhanced the broadcasts and was updated in real-time with tweets, photo’s and messages. 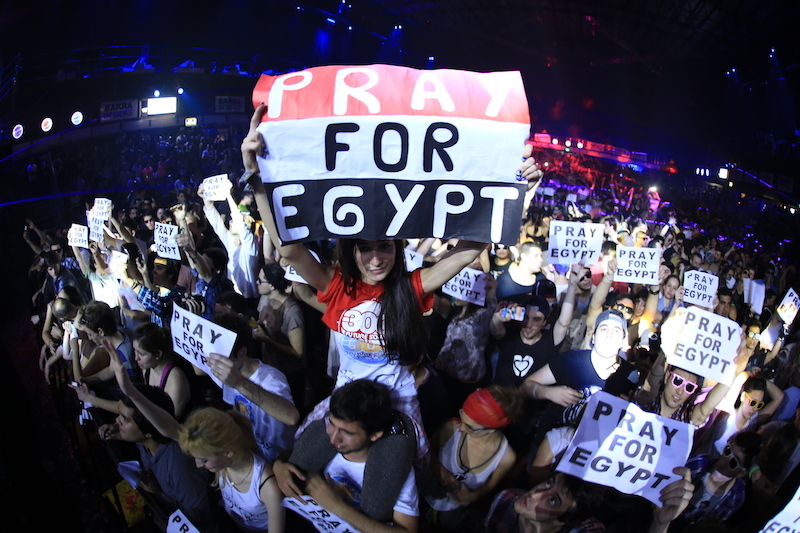 This made the tour a truly interactive global celebration. 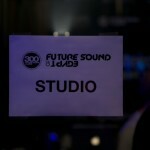 Dancefoundation teamed up with Cross Media Ventures. 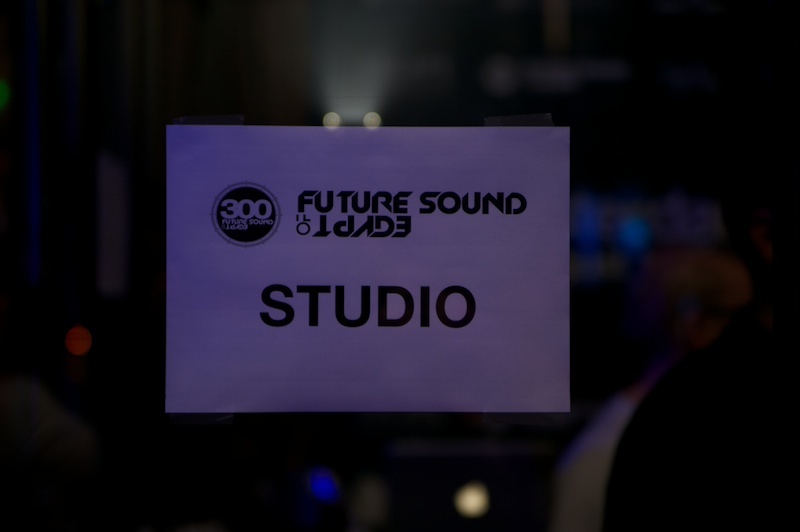 Together we delivered a complete solution: from the production and the on location studios to the streaming, the worldwide radio syndication and the real-time interactive website. 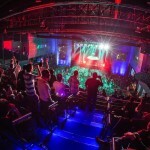 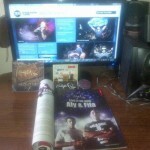 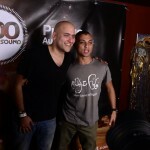 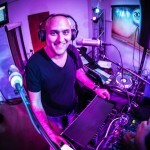 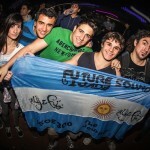 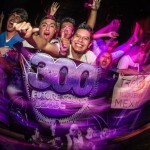 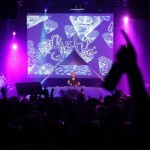 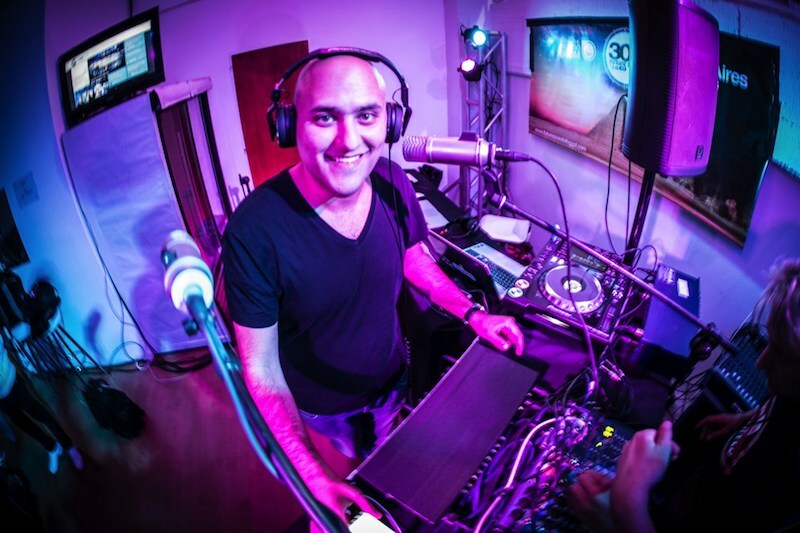 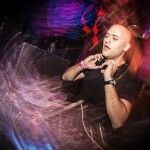 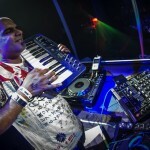 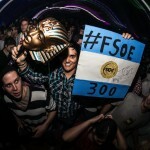 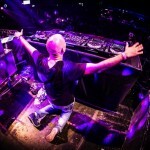 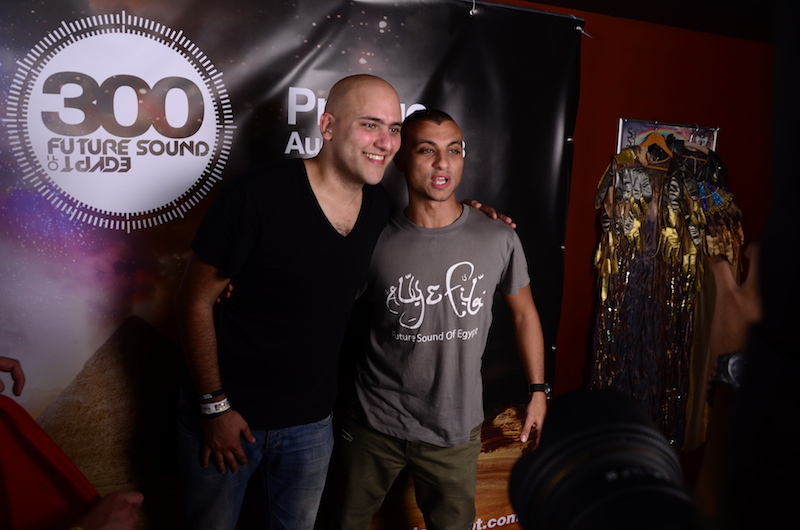 After the huge success of the Future Sound of Egypt 300 events in 2013, Aly & Fila celebrated reaching the 350th episode of their weekly radio show by hosting seven global parties. 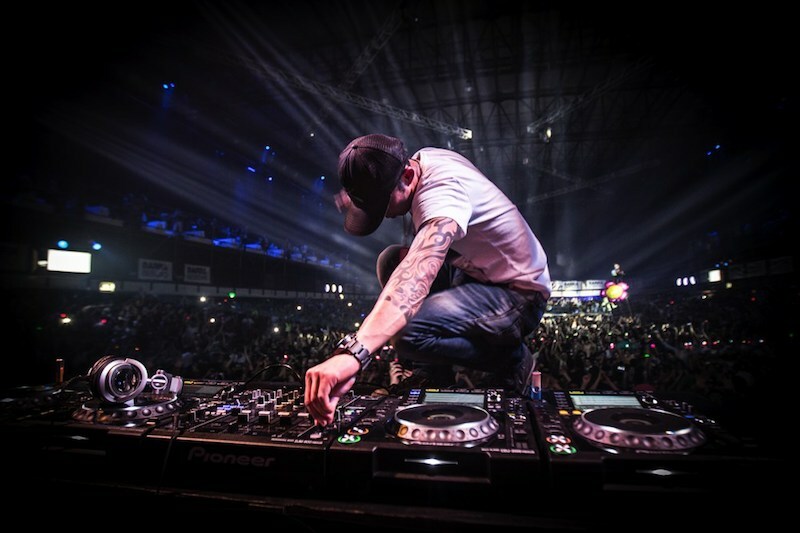 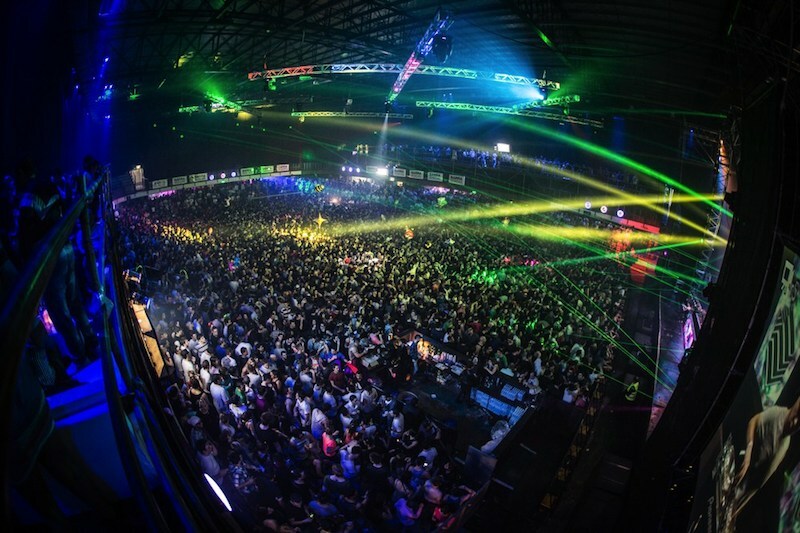 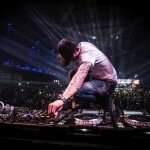 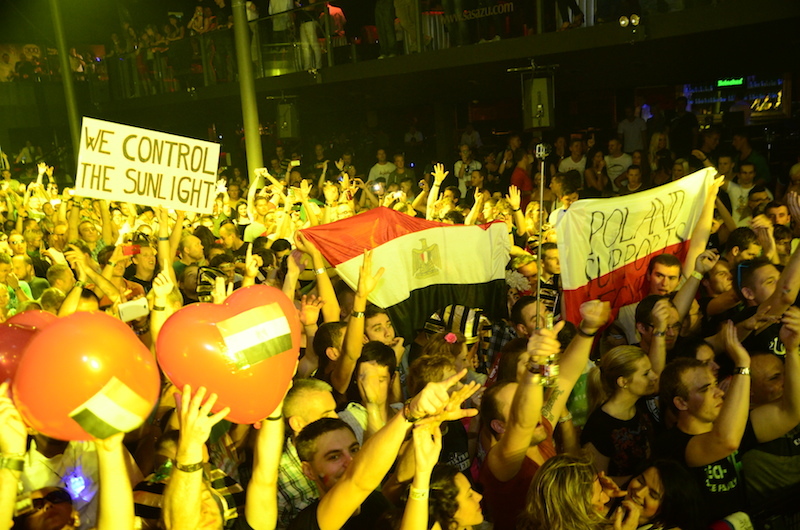 Over 40 international DJs/Producers played at the events in Egypt, El Salvador, Colombia, USA, Poland, Argentina and the UK. 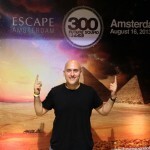 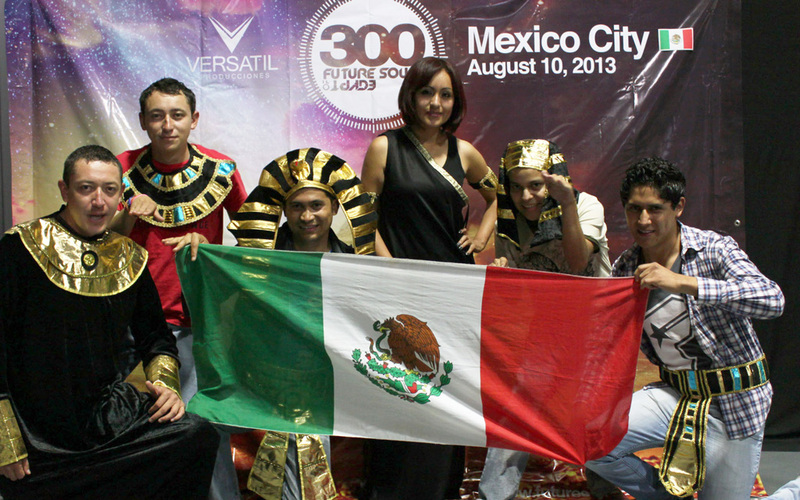 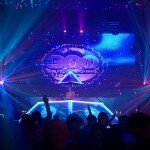 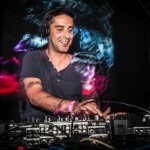 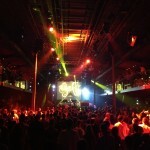 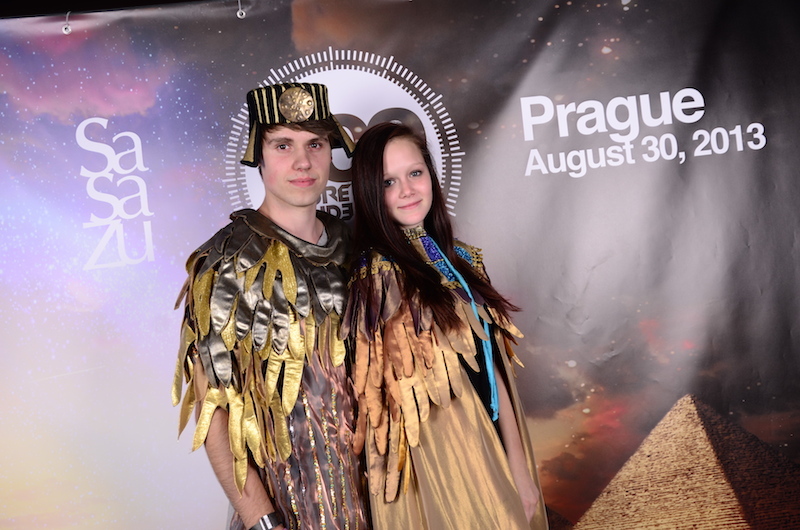 With the unique stage productions and visuals catching the elements of ancient Egypt, the Future Sound of Egypt 350 world tour was a unique clubbing experience for over 40.000 clubbers. 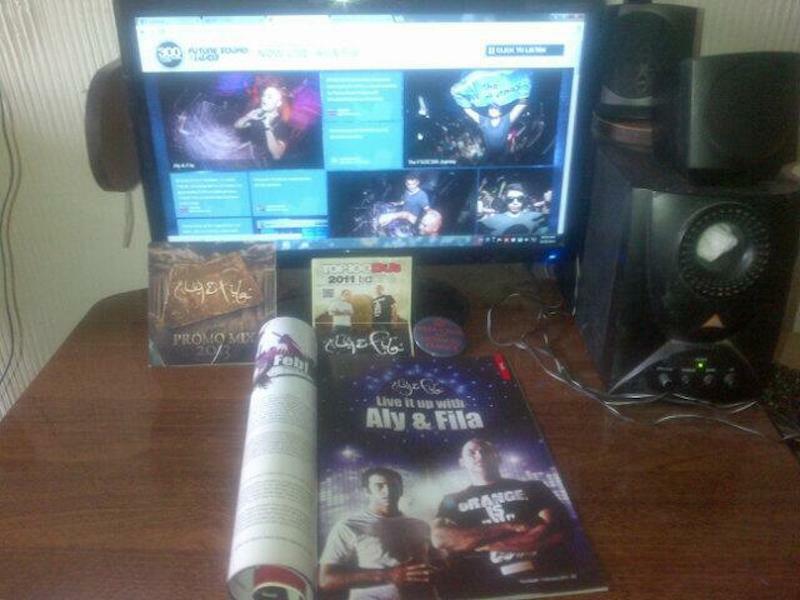 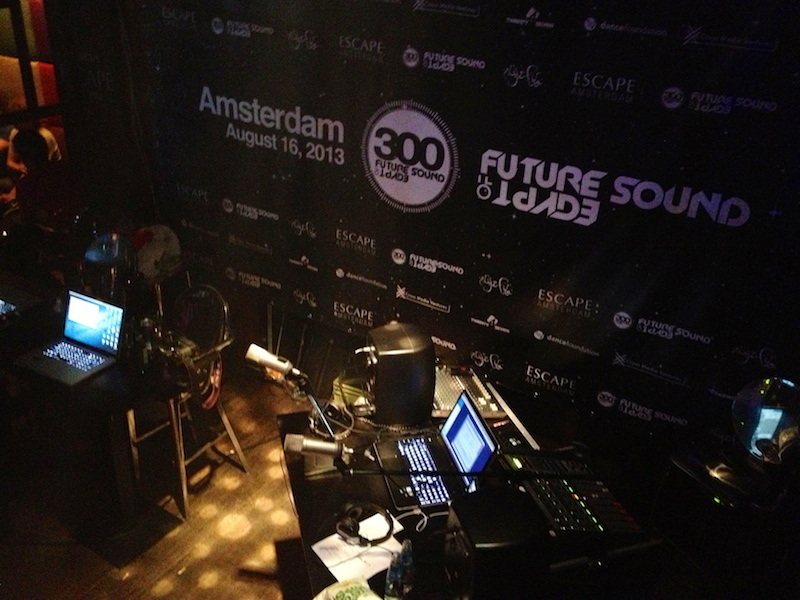 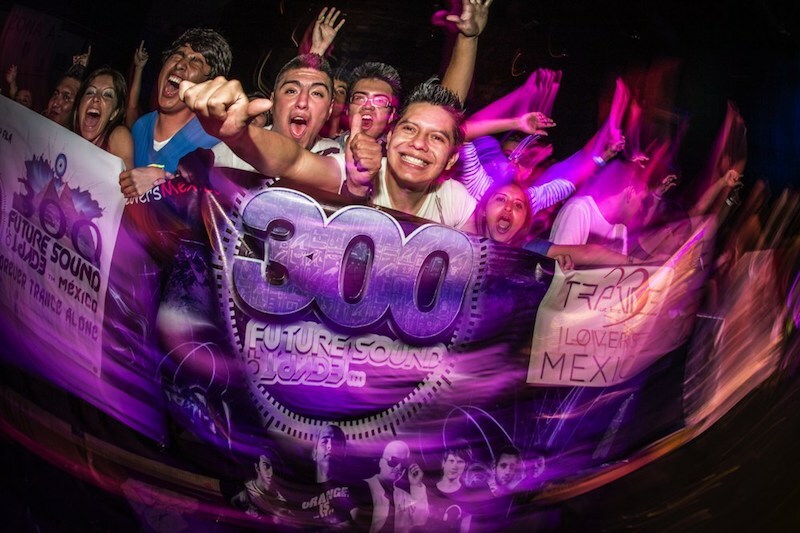 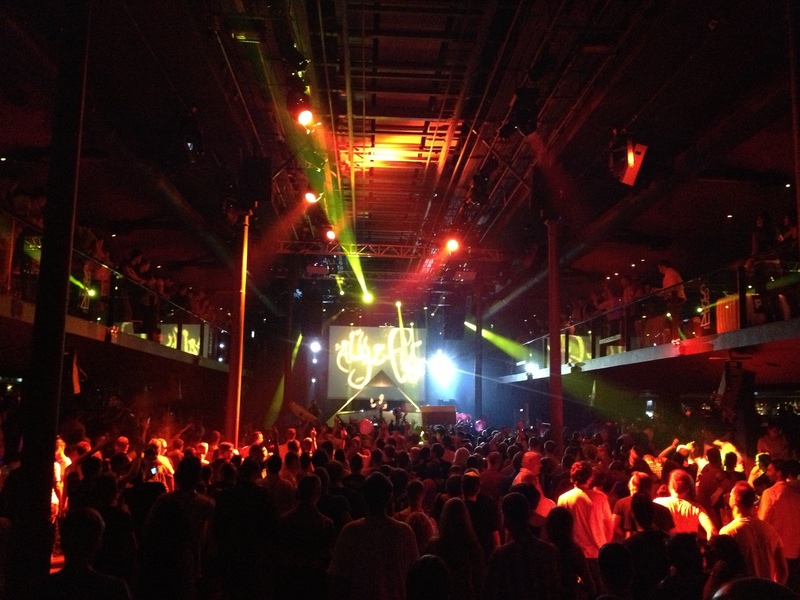 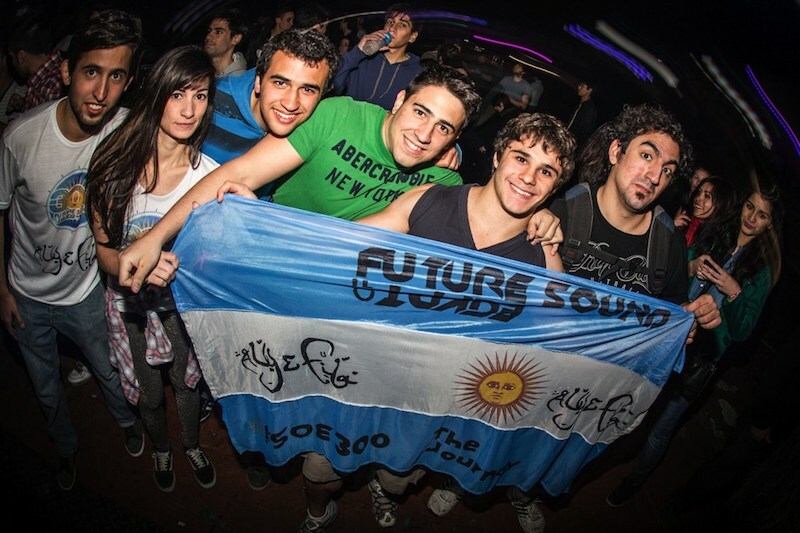 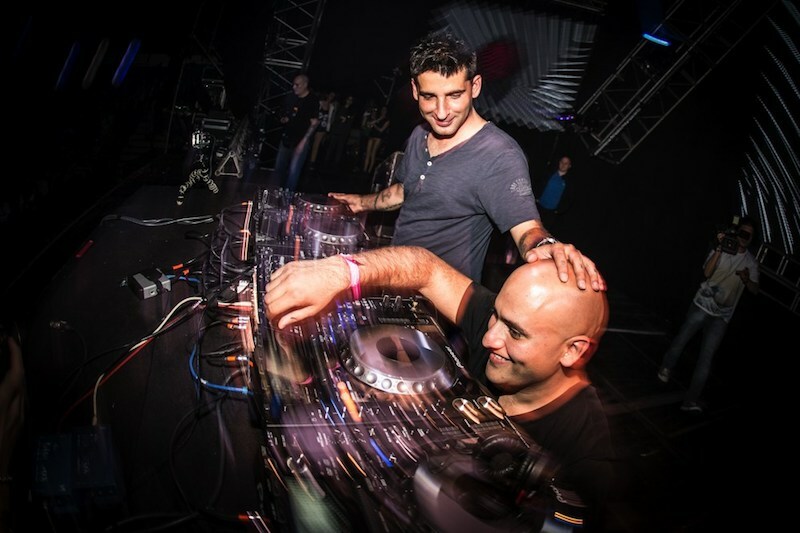 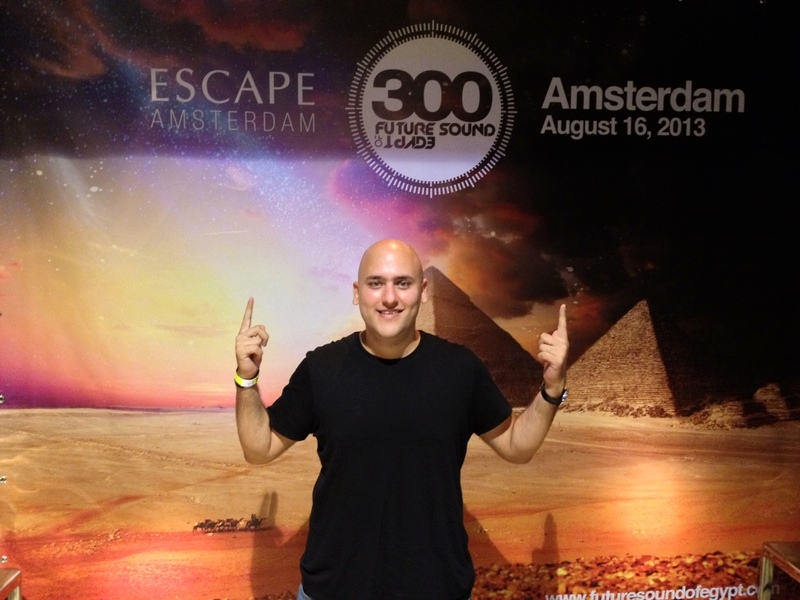 August 2013 saw Aly & Fila reach the 300th Episode of their weekly radio show ‘Future Sound of Egypt’. 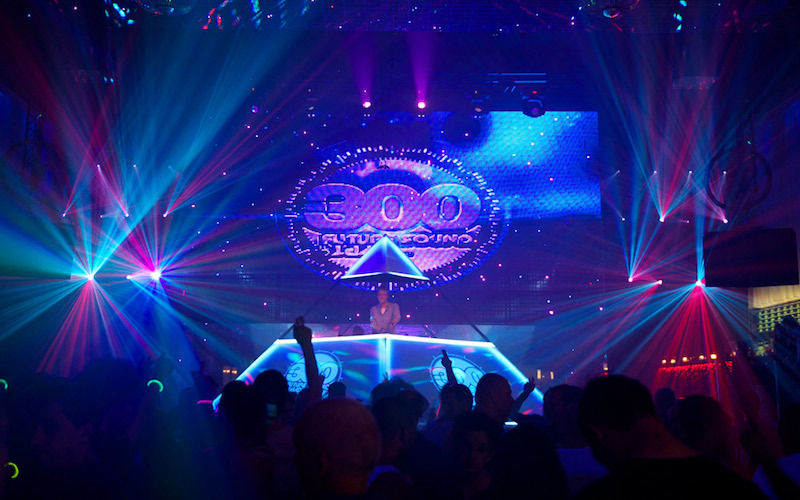 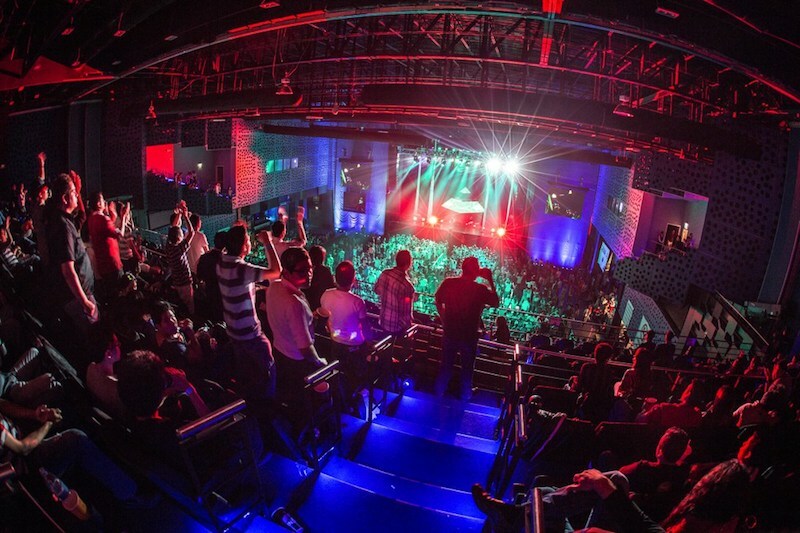 To celebrate this milestone, they hosted five events across the world. 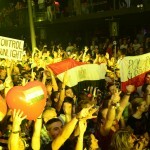 Starting of in Sharm el Sheikh in their home country Egypt followed by Mexico City, Amsterdam, Buenos Aires and Prague. 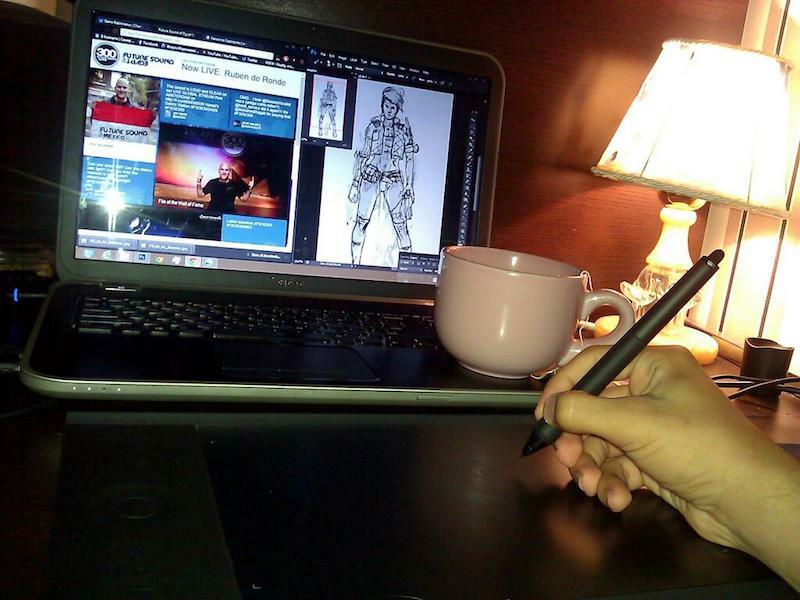 But it didn’t end there. 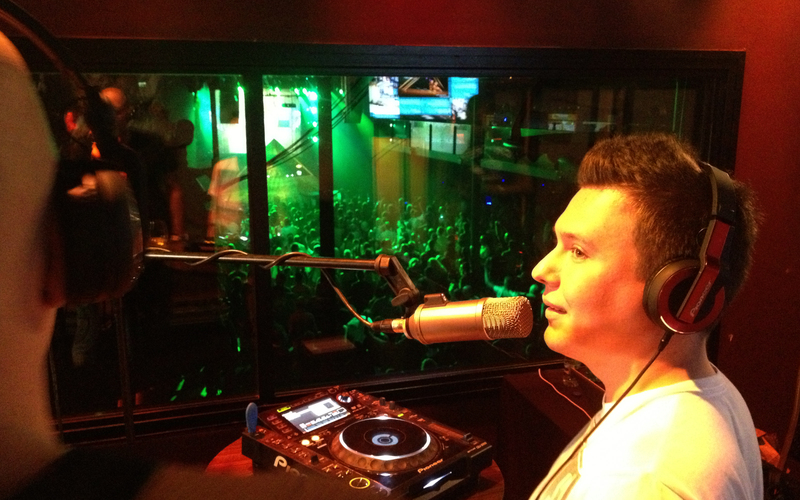 All events featured an on location radio studio from which was broadcasted live to the world via numerous radio stations and the special event website. 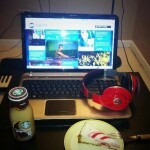 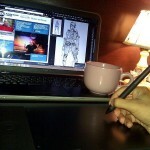 This website was updated in real time with tweets, photo’s and messages. 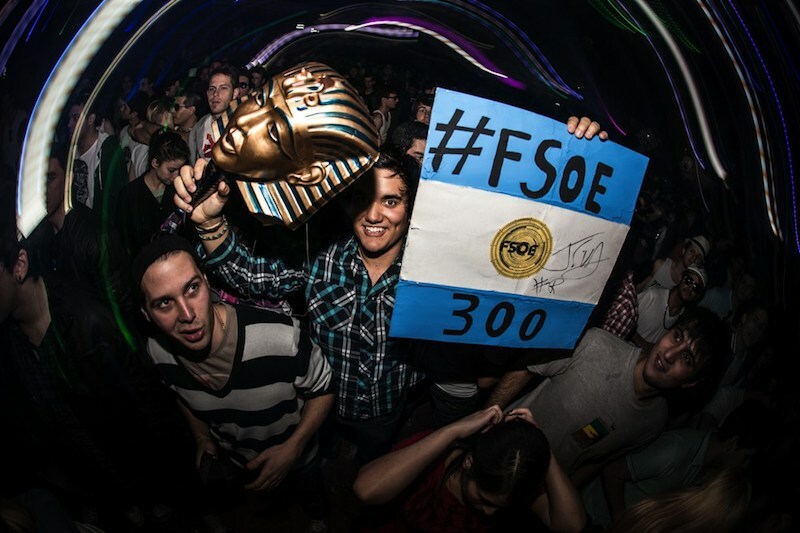 The popularity was clearly visible on social media networks, with #FSOE300 trending worldwide on various occasions throughout the events. 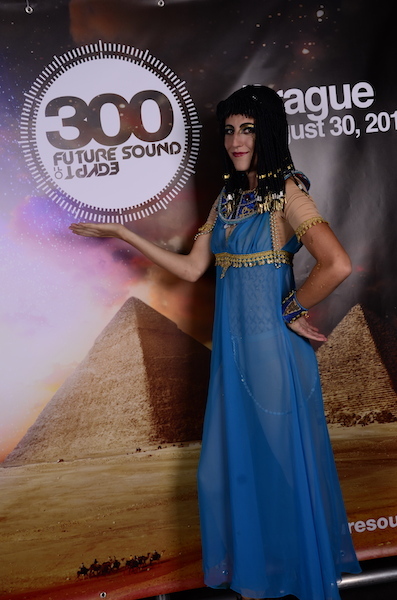 The Future Sound of Egypt website is created by Dancefoundation, and features the best and latest that Future Sound of Egypt has to offer.